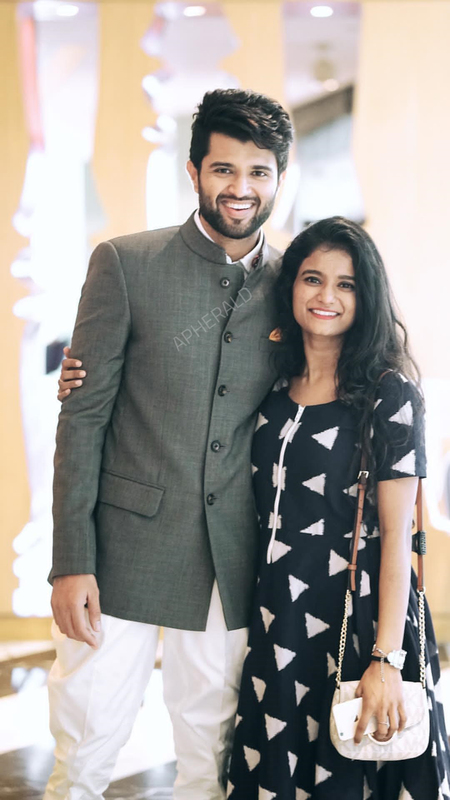 The most handsome and happening hero of Tollywood ever since Arjun Reddy happened, is none other than the young hero Vijay Deverakonda, who has risen to fame with just two flicks, Pellichoopulu, and Arjun Reddy. Now, the actor has created a website as a forum for fans to connect with him. Named as Rowdyclub, the site will have contests for his fans who'll receive innovative prizes and the winner will be taken by Vijay Deverakonda to the Filmfare awards south this year. With his recent success in NOTA, Vijay indeed is a truly different star who knows to keep fan basebase growing. 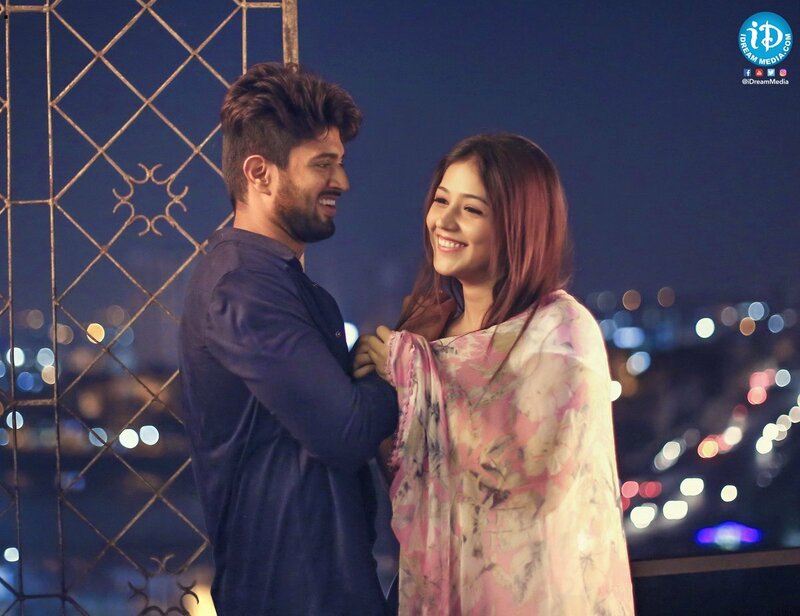 The actor is having a number of films like Taxiwaala, Dear comrade, and NOTA.